Creating a Rube Goldberg Machine for the YiA Intermediate Challenge isn't easy! It involves a lot of moving parts, team work and plenty of hours spent huddled around a board to create a working machine. 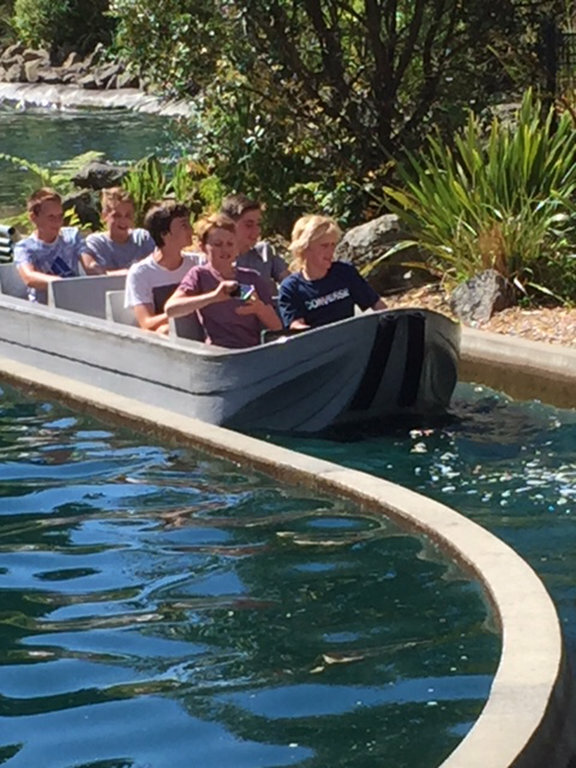 It's for this very reason that we awarded our winning YiA intermediate team with a pretty awesome prize for their efforts: a big day out in Rotorua worth $1000, sponsored by Plus Group Horticulture. 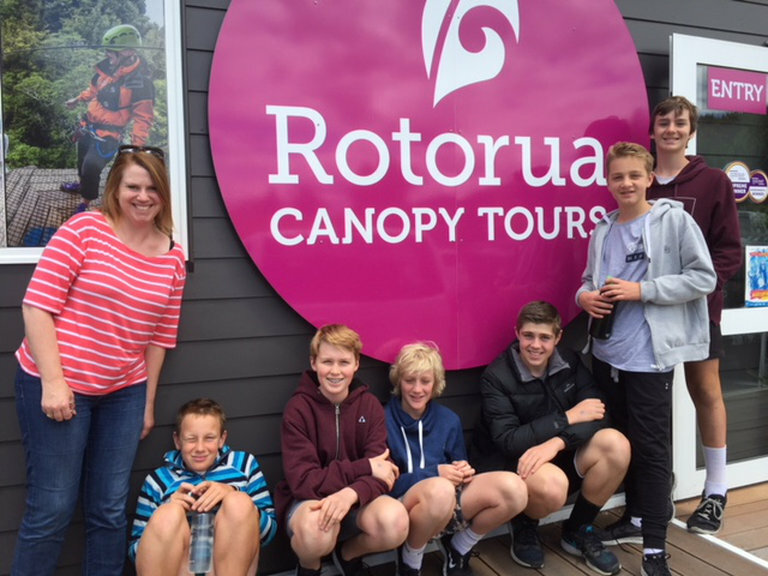 The team of six boys from Mount Maunganui Intermediate, who took home first place with their hilariously named 'Lazy Teenager' machine, were anything but lazy on their field trip to Rotorua. 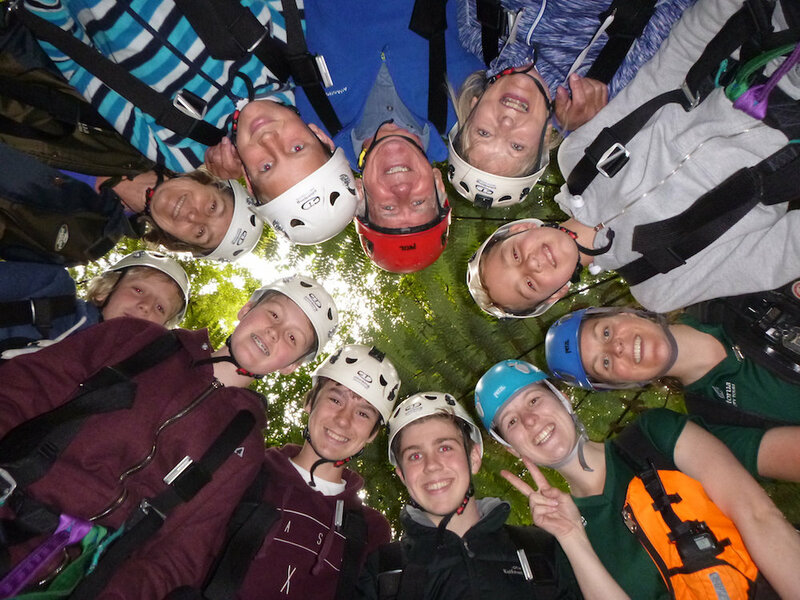 Canopy Tours is a zipline tour among Rotorua's native forest. 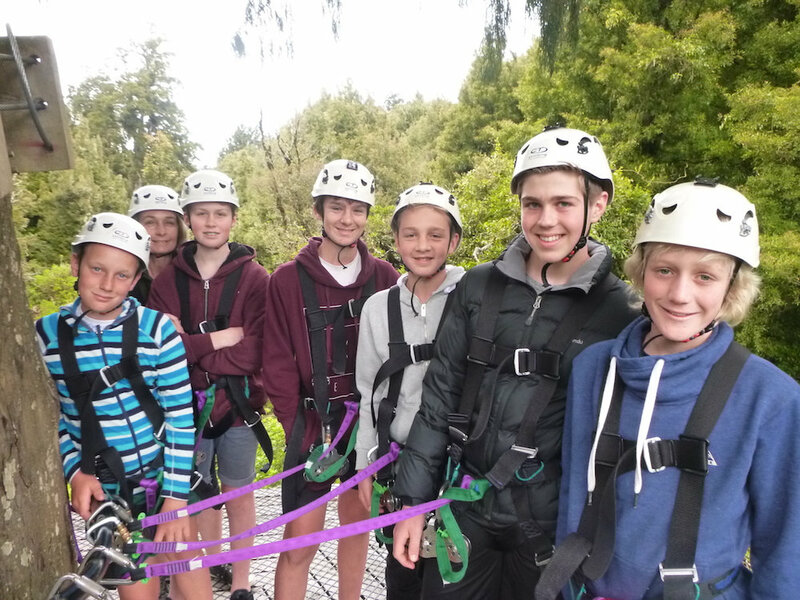 The boys spent 3 hours of zipping through the forest from tree to tree. It's an adrenaline-junkie's paradise and the photos of these boys' smiling faces speak for themselves. The boys enjoyed a catered morning tea and a packed lunch before heading off to their busy, fun and educational afternoon at Rainbow Springs Nature Park. Rainbow Springs Nature Park is THE place to go to learn about New Zealand's natural history and view some New Zealand creatures up close. 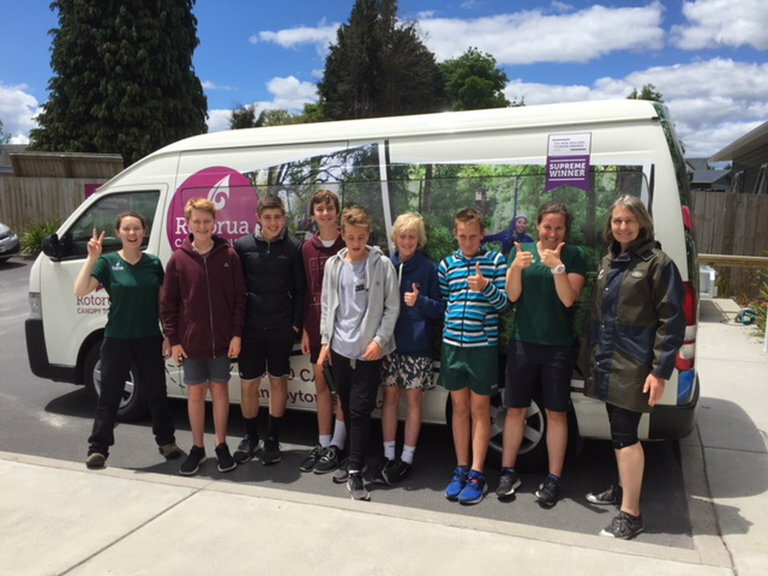 ​​The day wound down after a guided kiwi encounter tour where the boys were taken behind the scenes to view our country's namesake bird: the kiwi. These nocturnal animals are famously hard to spot in the wild, so getting to see the largest kiwi hatchery in the whole world is a pretty awesome once-in-a-lifetime experience. Well done team, you did an awesome job at #YiA2017 and we're glad your day out in Rotorua was the perfect reward! A huge thank you to our sponsor Plus Group Horticulture and category partner House of Science.